Read All About It!!! Read All About It!!! Due to the continued growth & success of the Vinery Hair Salon, we are very proud to announce that we will separating the existing unisex salon arrangement into two specialist departments. Our Ladies will be treated to their very own boutique as this department will be moving into the adjacent building, Bents House, and will be occupying the space with a team of highly trained and specialist providers of Beauty services. 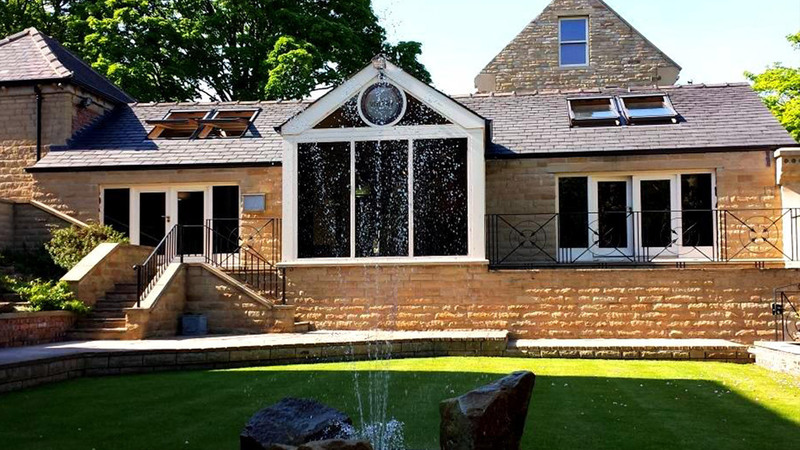 We will also be consolidating our already close working relationship with our sister company Alexandra House Spa. This represents a really exciting development as it will mean that we can provide a truly all encompassing service covering tip to toe beauty services, body & soul holistic treatments, topped off with a multi faceted personal coaching and hypnotherapy service ……. WOW!!! Our Gent’s department will be staying within the existing salon and benefiting from a classic refurbishment. Introduction of specialist gent’s grooming chairs & services such as hot towel cut throat shaves, beard trimming & shaping. Furthermore we are introducing a range of gent’s products and paraphernalia such as aftershaves, specialist hair products, oils, waxes, wallets, hip flasks and many more quality items to tantalize the discerning gent ….. WOW!! !